The Horst M. Rechelbacher Foundation is introducing two Beauty Changes Lives scholarships honoring the late Horst Rechelbacher’s legacy of consciousness, care and compassion for beauty professionals, guests and the planet. The Sustainable Success Advanced Cosmetology Scholarship and Oncology Skincare Advanced Esthetics Scholarship for licensed estheticians will collectively offer $50,000 in scholarship awards. Administered by the Beauty Changes Lives Foundation, the scholarships will be awarded in spring, summer and fall 2019. Applications for the spring Sustainable Success and Oncology Skincare scholarships will be accepted from March 1 to April 30, 2019. Offered to licensed cosmetologists enrolled in an accredited cosmetology program, the Sustainable Success scholarship will give out $22,000 in tuition awards. Two tuition scholarships in the amount of $2,200 will be awarded in the inaugural spring competition and eight additional awards of $2,200 will be awarded in upcoming summer and fall competitions. Applicants must submit an online application and prepare a three-to-five minute video sharing why they selected a career in cosmetology and their personal perspective on success. Offered to licensed estheticians seeking to better serve individuals affected by cancer, the Oncology Skincare scholarship will award $28,000 in tuition awards. Four tuition scholarships in the amount of $2,000 will be awarded in the inaugural spring competition and 10 additional awards will be awarded in the upcoming summer and fall competitions. Inspired by the Oncology Esthetics-USA Spa training, the scholarship includes a three-day immersive Oncology Spa Solutions Essentials course. The course provides an overview of how cancer affects hair, skin and nails, and how estheticians can confidently and safely ask the right questions to customize a spa treatment. Scholarship applicants must submit an online application, provide proof of licensure and submit a three-to-five minute video describing why they chose an esthetics career and how advanced esthetic education will benefit their career. Videos must show application of an esthetics treatment and communicate the applicant’s passion for esthetics. 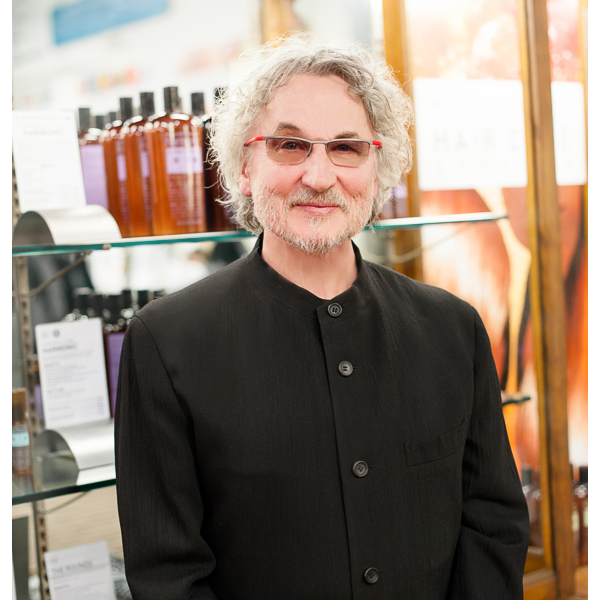 As founder of Aveda Corporation and Intelligent Nutrients, the late Horst Rechelbacher pioneered an entrepreneurial philosophy that celebrated beauty professionals as part of a “sustainable evolution” using products that care for professionals, their guests and the planet. Mr. Rechelbacher was posthumously awarded the Beauty Changes Lives “Legacy” Award in 2019.